Once subscribed, email info@kimberleywenya.com letting Team KW know that your payment has gone through. We will then grant access to your Manifestation Monthly materials! 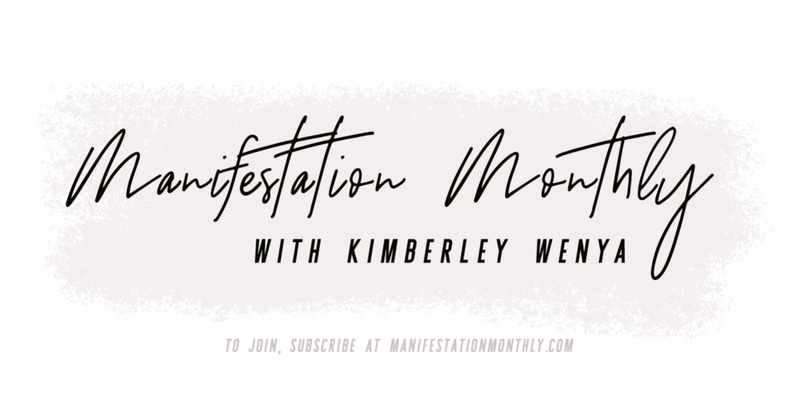 Note: in subscribing through paypal, you understand that to cancel your membership, you must email info@kimberleywenya.com 5 working days in advance to the desired date of cancellation.